As communicators, when we set out to make a case about inequality, poverty or women’s empowerment we need numbers to make our case. Preferably eye-catching numbers that grab people’s attention and make our message crystal clear. But it’s often hard to find accurate statistics that reflect reality in the poorest – mostly rural – parts of the world. Where there are few roads and erratic electricity, there are often no reliable censuses either, and statistics that may have been commonly used for years are actually little more than guestimates, or even worse, they are ‘zombie’ statistics with no basis in fact but seemingly indestructible. 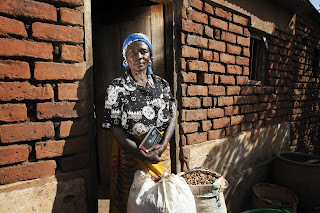 Empower women economically – help rural women acquire more assets, including land and livestock, make more money, learn how to manage it and have more say over how it is spent. Reduce women’s workload – make labour-saving devices available to women, improve infrastructure to alleviate the burden of daily water and fuel collection for women and girls, and promote the redistribution of domestic chores and onerous care work. Increase women’s voice and influence – enable them to take part in decision-making inside and outside the home, at the community, local, national and international level. I’ve identified a selection of useful facts and figures by objective. Gender-based violence is relevant to all three objectives because it limits women's freedom of movement and action and harms their health. 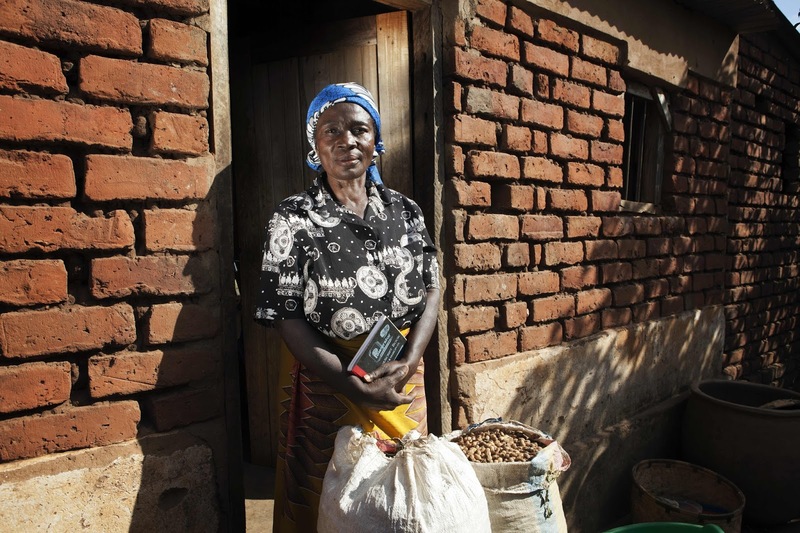 Though the margin of inequalities can vary significantly by country, region, and type of property holding, all available data shows that women are at a disadvantage when it comes to land ownership, see blog on Securing Women's Land Rights: a growing momentum with SDGs and LPI. It’s useful to remember that reality is varied and complex: like other population groups, rural women’s experiences are affected by many factors, including their location, income, status, age, position in the family, education and ethnicity. It’s true that we need big numbers to grab attention, but our messaging needs to factor in the complexity behind them. In my next blogpost, I’ll be pulling together some messages on rural women and IFAD’s work to empower them. Finally, I’d like thank Claire Ferry, who did much of the research to find these numbers.